Outstanding performance in very low ambient temperatures. 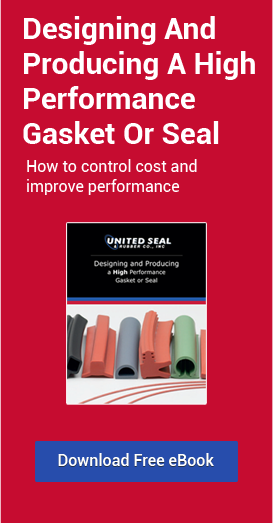 United Seal and Rubber welcomes the opportunity to provide vibration isolation & mitigation materials. If we can be of service, please let us know REQUEST FOR QUOTE.